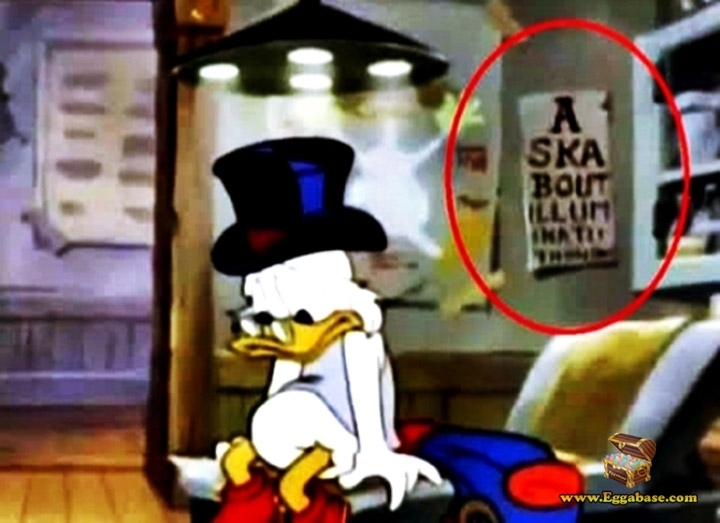 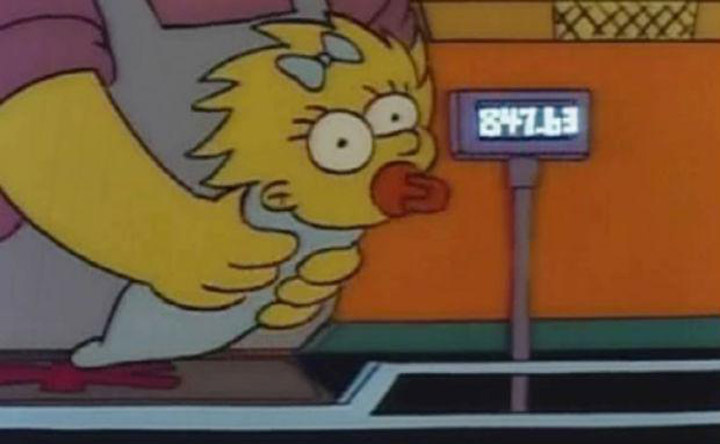 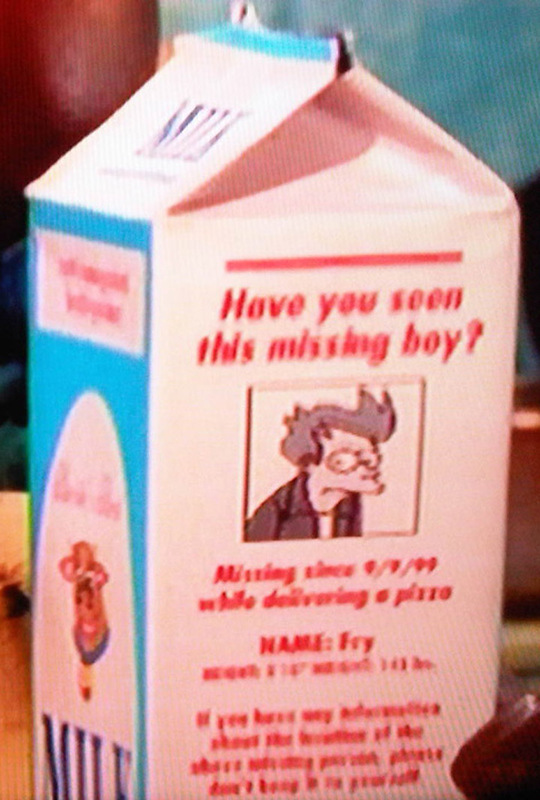 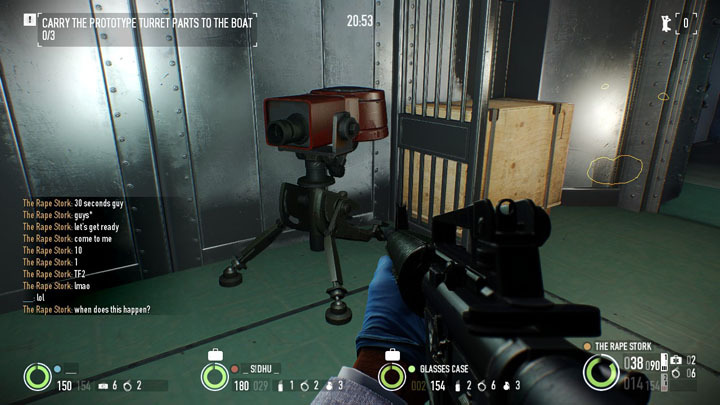 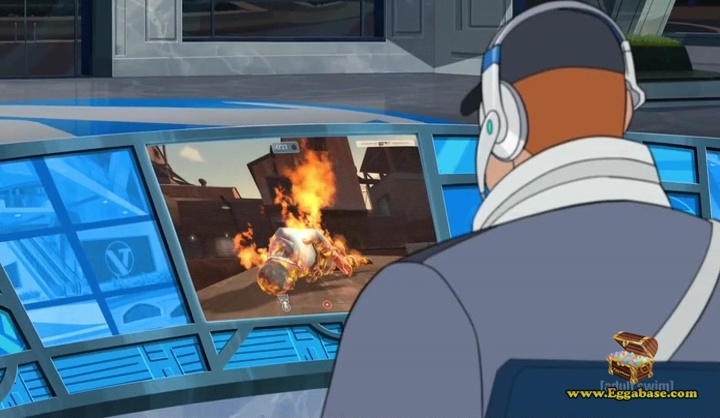 This easter egg can be seen in Season 6, Episode 6. 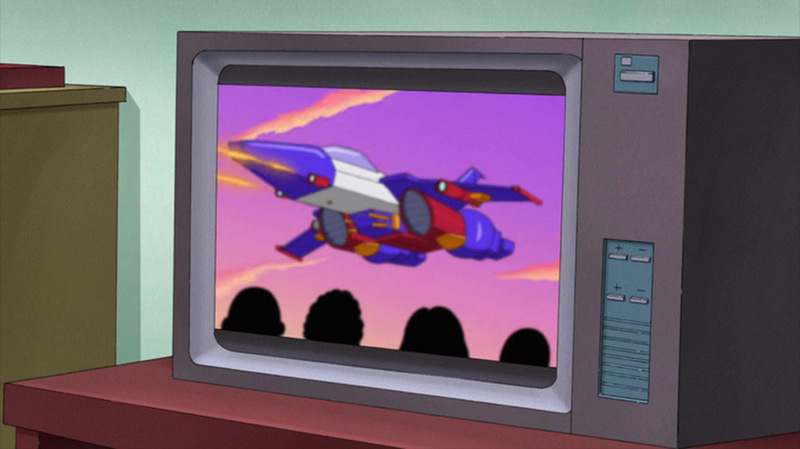 Early on in the episode see Brock Samson (Dr. Ventures bodyguard) attempting to secure the Venture Penthouse after the family receives a supposed death threat from a high level group of villains. 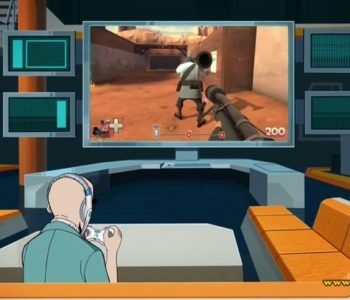 While talking to Brock, Dr. Venture can be seen wearing a headset and using a game controller as he tries to explain to Brock that his “work” is at an important point and can’t be immediately dropped in order to secure the area. 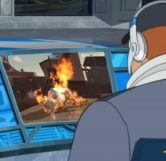 The Venture Bros. has a long standing connection to Team Fortress 2 as many veteran fans may remember, so this isn’t the first time the game and show have crossed paths. 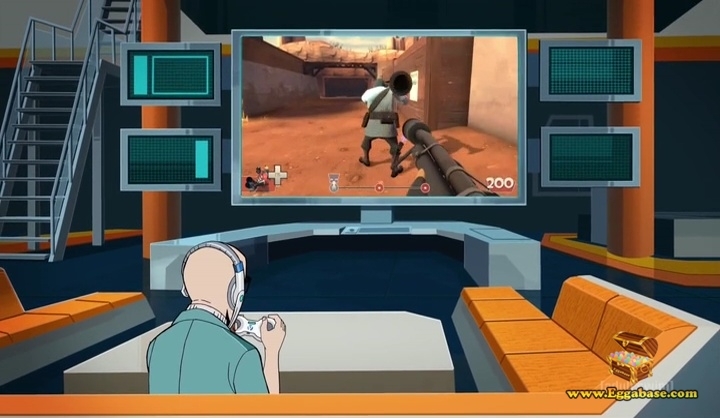 An example being in 2013 when the one and only Team Fortress 2 commercial to ever air was shown along with the Venture Bros. premier episode of season 5 on Adult Swim featuring Venture Bros. characters in 3D form. 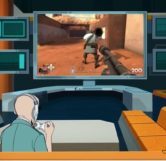 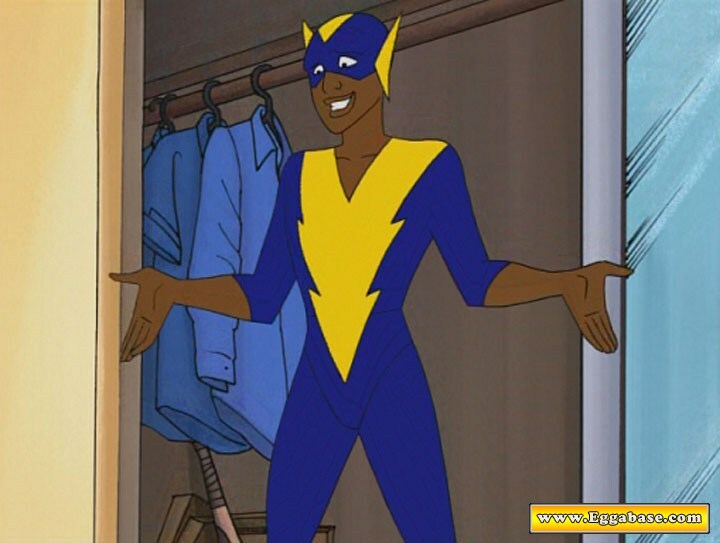 The game then went on to release a DLC pack which included Venture Bros. themed items.